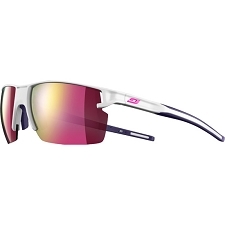 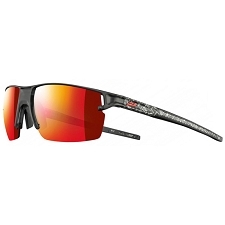 Spectron 3 +: Polycarbonate lenses protection category 3 with flash finish. Flash finish: improves visible light filtering with mirror effect lenses. 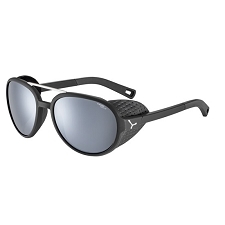 It reflects the rays of light and increases the filter effect. 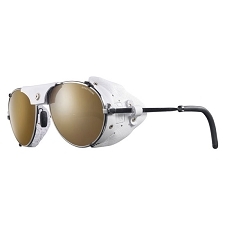 It eliminates the radiation reflected by the outer mirrored surface of the lens. 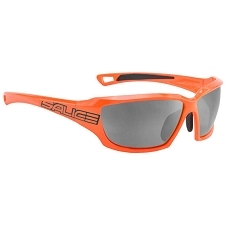 Light but with excellent shock resistance, this versatile lens is suitable for all types of sports activities. 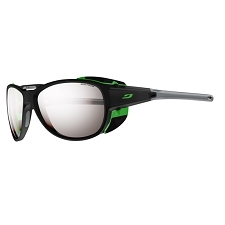 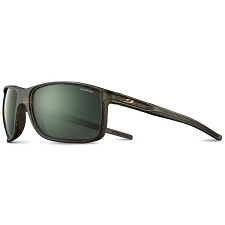 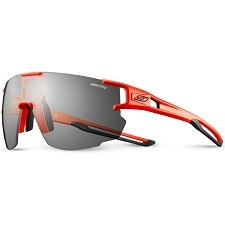 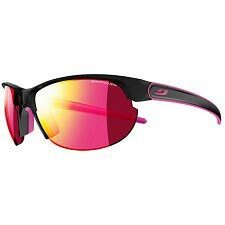 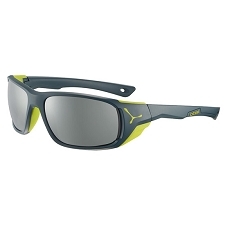 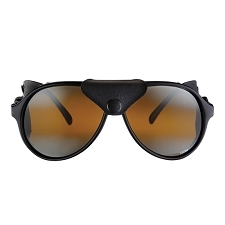 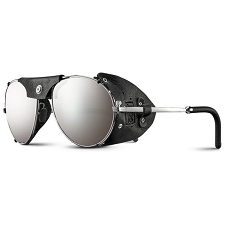 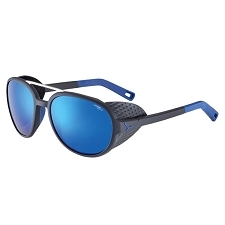 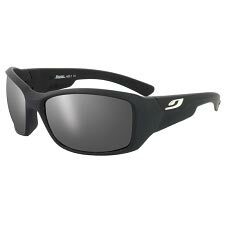 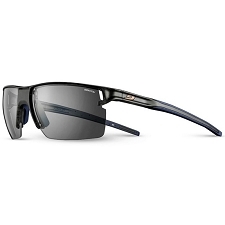 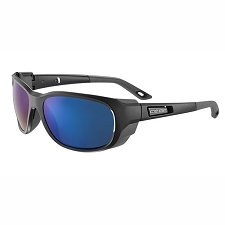 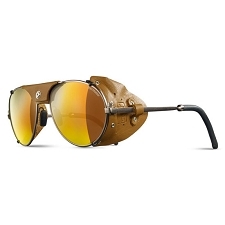 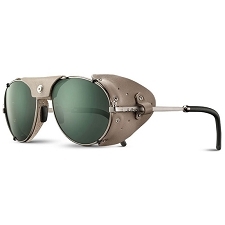 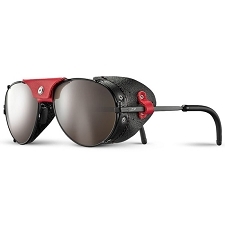 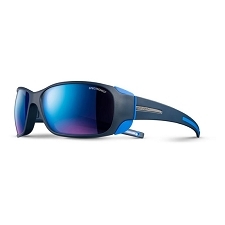 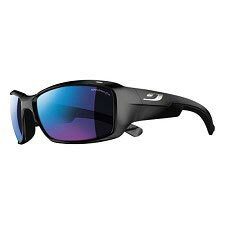 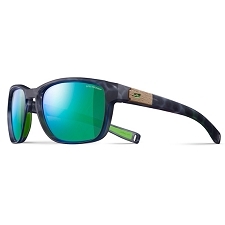 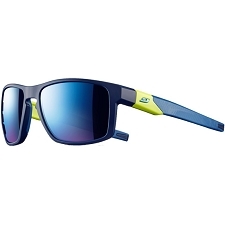 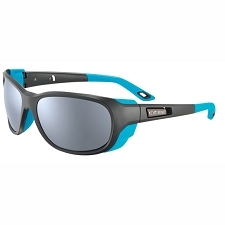 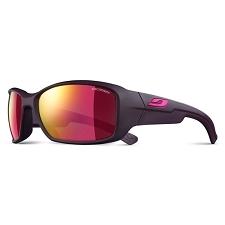 RX: The frame can be equipped with corrective solar lenses. 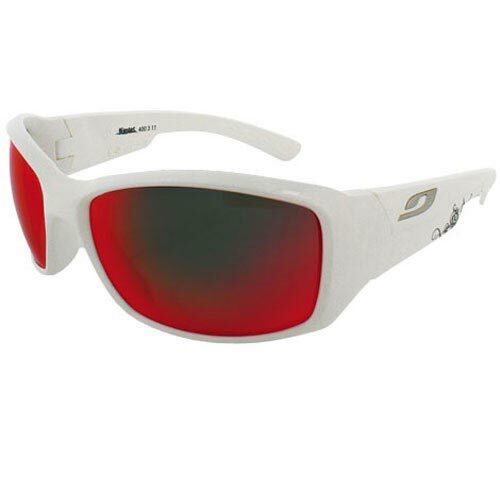 Customer Opinions "Whoops Spectron 3+"